These questions are examined in a new book edited by Jørgen Wettestad and Lars H. Gulbrandsen, research professors at the Fridtjof Nansen Institute (FNI). The book is the result of a three-year FNI project (ETS Diffusion), funded by the KLIMAFORSK program of the Research Council of Norway, that brought together more than a dozen experts with a shared interest in climate politics and emissions trading as a climate policy instruments. In addition to contributions from Arild Underdal and David G. Victor and other top international scholars, the book includes contributions from several FNI scholars: Steinar Andresen, Gørild Heggelund, Tor Håkon J. Inderberg, Torbjørg Jevnaker, and Iselin Stensdal. 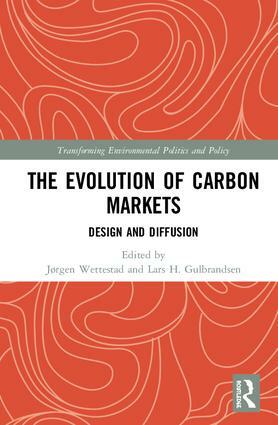 Carrying out a ground-breaking analysis of their design and diffusion, this book covers all the major carbon market systems and processes around the world: the EU, RGGI, California, Tokyo, New Zealand, Australia, China, South Korea and Kazakhstan. It offers a systematic, in-depth discussion and comparison of the key design features in these systems, with expert contributors exploring how, and to what extent, these features have been shaped by central policy diffusion mechanisms and domestic politics. The volume makes important contributions to diffusion theory, highlighting how ETS diffusion processes more often have resulted in design divergence than convergence, and discussing the implications of this finding for the vision of linked systems in the post-Paris era. 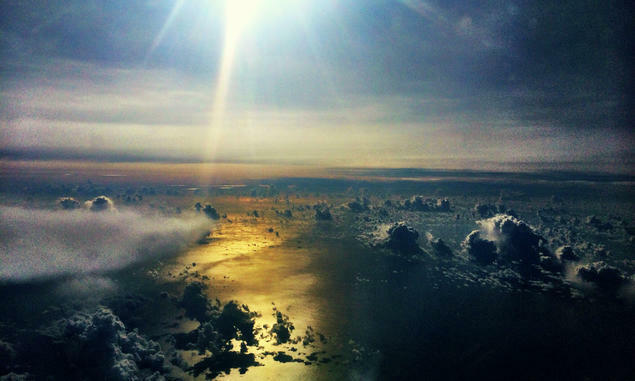 It will be of significant interest to a broad audience interested in the emergence, evolution, functioning and interaction of carbon markets.